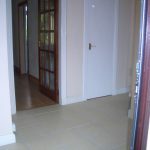 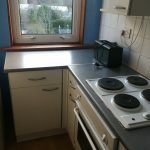 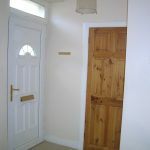 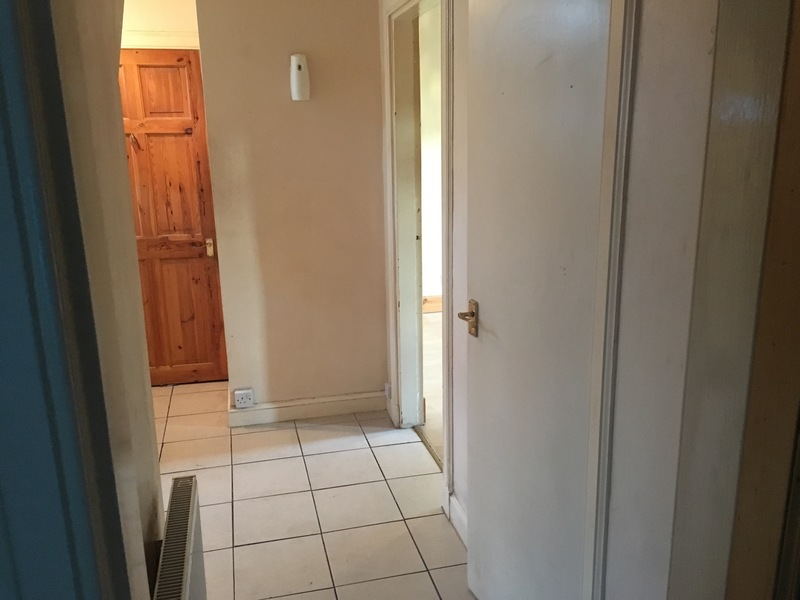 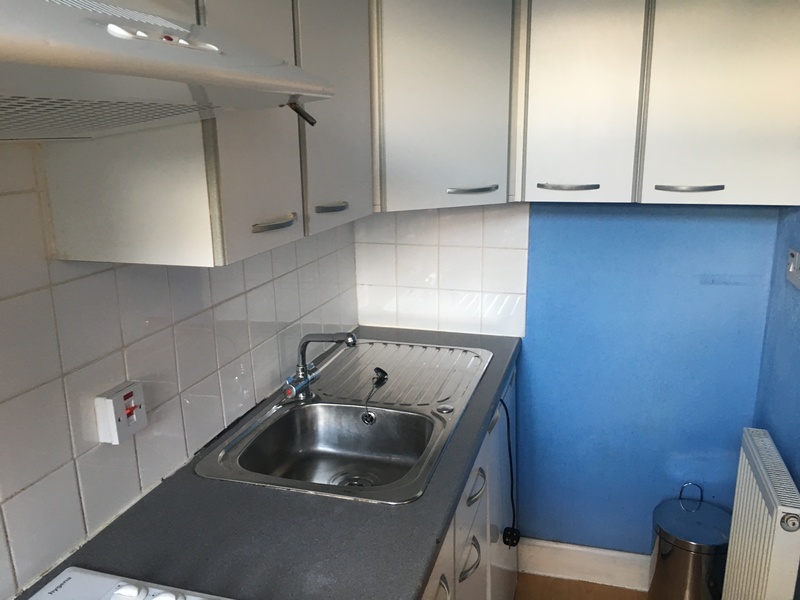 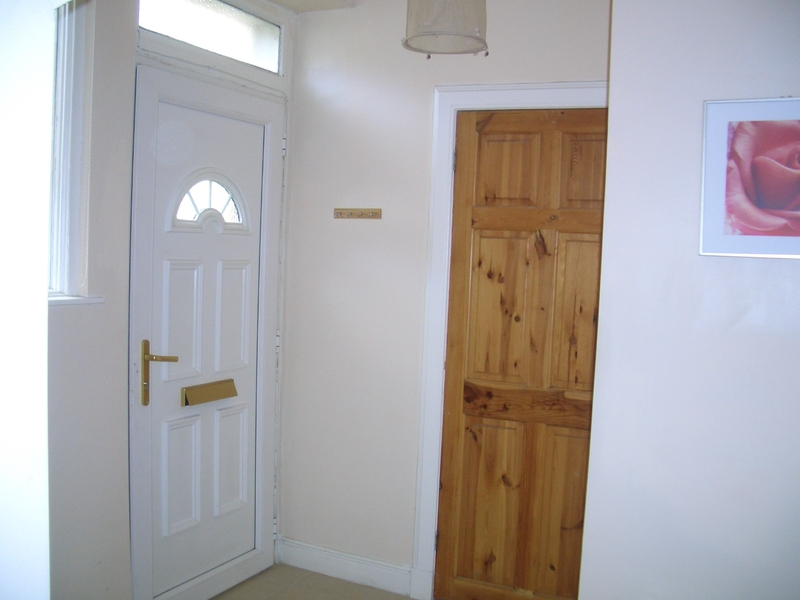 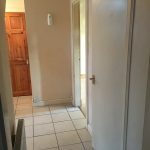 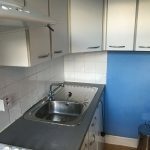 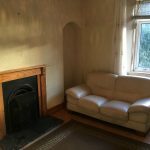 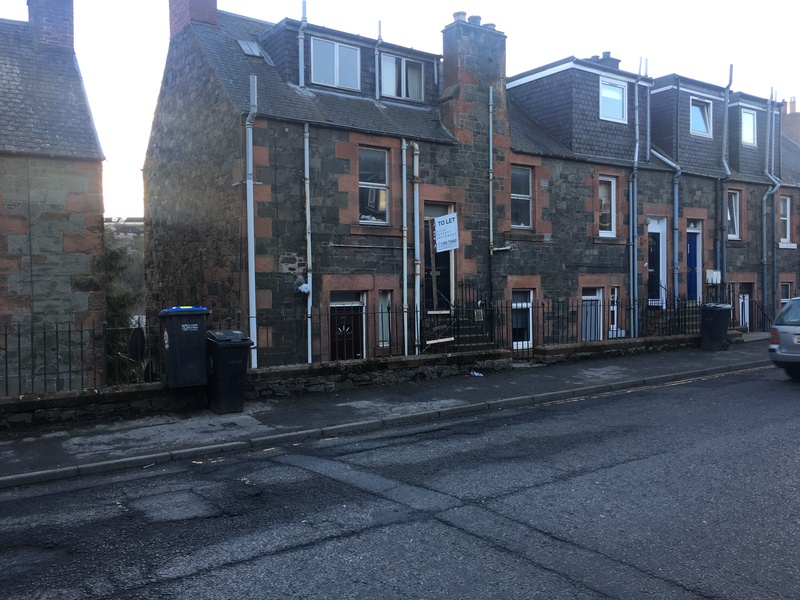 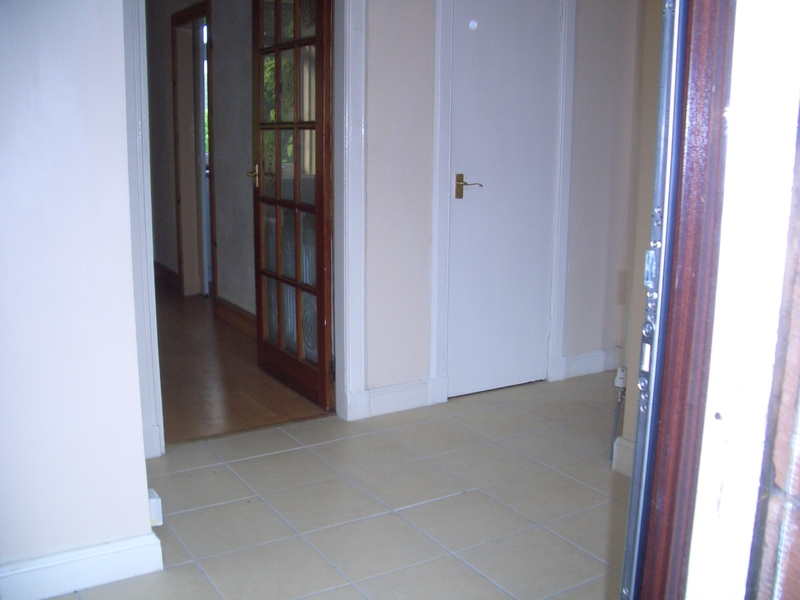 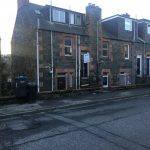 This very nice one bedroom in Galashiels is an Ideal starter flat for the single person or couple. 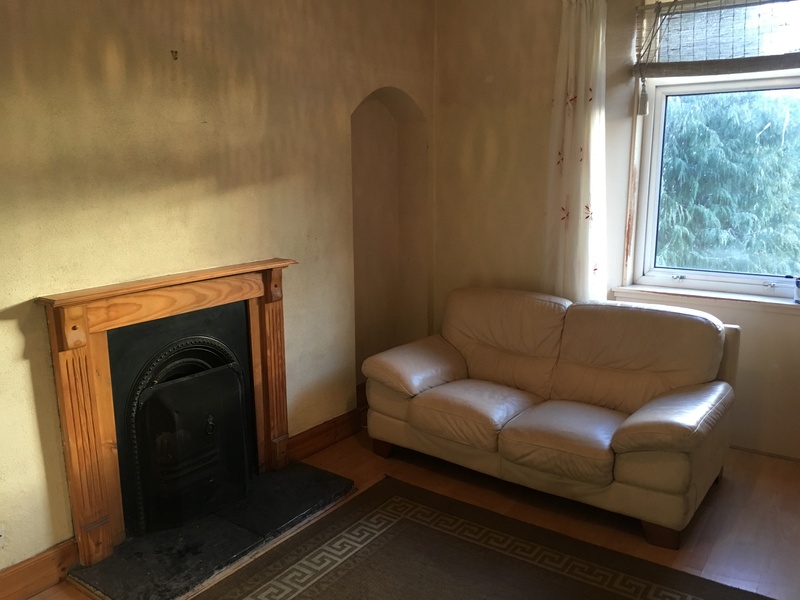 accommodate a large double bed. 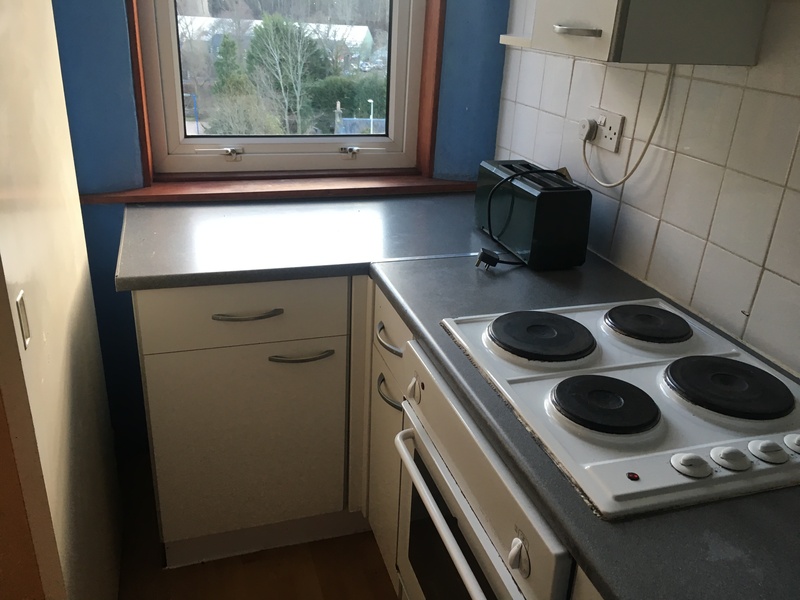 It has gas central heating and is double glazed .